Fishing is a complicated sport no matter what style you prefer. Rods, reels, lines, hooks, lures, and tackle are among the many pieces needed to assemble the most basic fishing rig. Fly fishing requires a much more complicated set up and unique technique to master, both of which are largely dictated by the set up of your rig. One of the most important, but also one of the most technically complex, pieces of fly equipment is the fly line. At its essence a fly line is a thick piece of string coated in plastic. Unlike other styles of fishing where the lure/bait carries the line when casted, when fly fishing you cast the heavy line, which drags the lightweight fly behind it. All types of fly line will work for most fly fishing situations, though there are different styles designed to meet individual needs. The most commonly used type of fly line is the weight forward line, where a thick forward portion tapers to a thin running line for most of the length of the line. 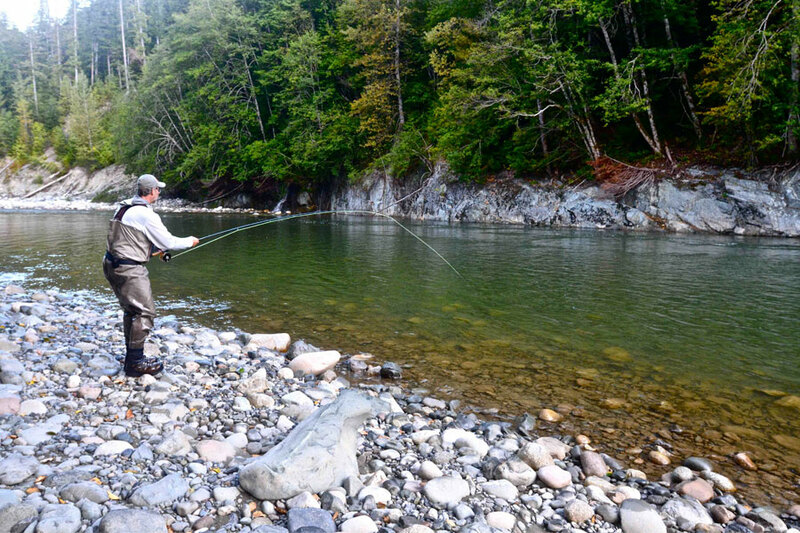 Floating fly lines are also commonly used, as most fly fishermen are after surface-dwelling fish, though intermediate and heavy sinking lines exist for deeper waters. 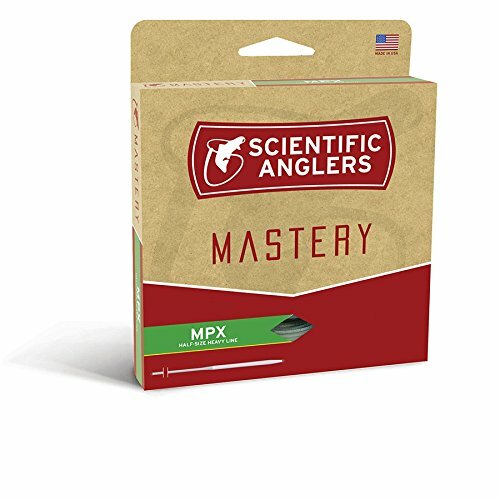 The Mastery Fly Line by Scientific Anglers is a high-quality floating fly line suited for nearly all fly fishing applications. The Supra Floating Line is available in weight forward or double taper varieties, both of which excel with most flies. The line features a supple-braided multifilament nylon core with PVC integrated coating incorporating SA’s Advanced Shooting Technology. The line works well in all weather conditions and fishing environments and is designed to cast with the ultimate ease. A built-in loop makes the Supra fly line easy to connect a braided leader line to customize your rig. The line is available in three colors: yellow, sunrise, and buckskin, which decrease in visibility respectively. The Mastery Fly Line is relatively lightweight in relation to comparable styles of line, making it most ideal for 3-6 weight rods. Look no further than the Rio Gold Fly Line for the ultimate trout fishing line. But whether you’re after trout, salmon, steelhead, or bass, the Rio Gold line offers a revolutionary taper design and unique weight distribution offering ideal line stability and easy casting. A weight forward, front taper design allow the Rio Gold Fly Line to deliver perfect turnover for fly sizes ranging from #22 to #2. The lengthy rear taper allows for easy single-handed casting, while the color change between the head and running line allow you to find the ideal load point for each cast. The line features Rio’s Extreme Sickness Technology for a smooth, dirt-repelling surface, alongwith their signature Agent X high-floatation inner core. A welded loop at the front end of the line allows you to change and customize your leader line as conditions dictate. Gold is the name of the series, but this line comes in a variety of colors including orange, lumalux, melon/grey, and yellow/mosshead. 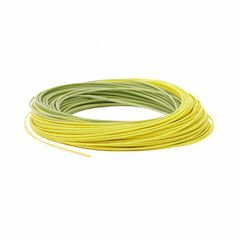 The Scientific Anglers Floating Fly Line is one of the most widely-used and dependable floating lines in the world of fly fishing. 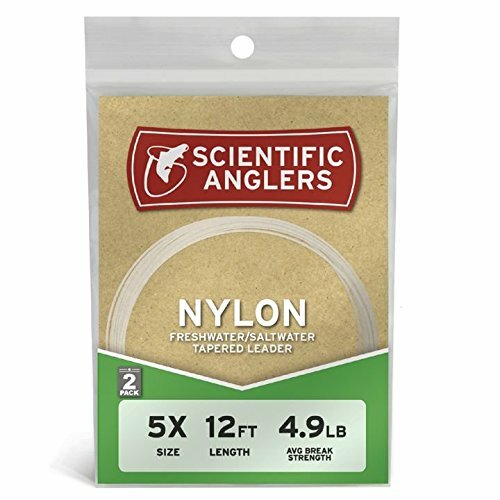 Like most other SA fly lines, the Scientific Anglers Floating Line is a braided multifilament nylon core coated with an integrated PVC shell that features special internal lubricants to increase the line’s slickness and enhance the flow and distance of your cast. The low-memory line, designed to perform in all weather conditions and fishing environments, features integrated UV inhibitors to increase the line’s durability. A mid-length head and extra long tapered belly on a line already shorter than most make the Scientific Anglers great for short/medium length casts on streams and ponds. The line is available in weight forward and double taper styles, both of which offer great line control even at long range.